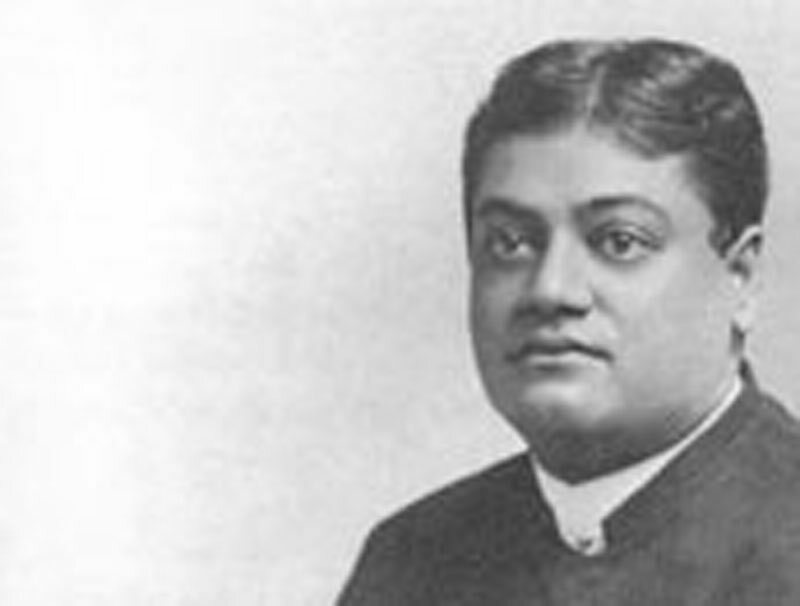 " But Vivekananda has here a more serious duty to perform. He has not only to teach but to learn. For where is Hinduism better learnt than in the land of Hindus ? It is here then that he must add to his learning, enlarge his thought, perfect his wisdom. It is here that he has to face the stiffest problems of life."